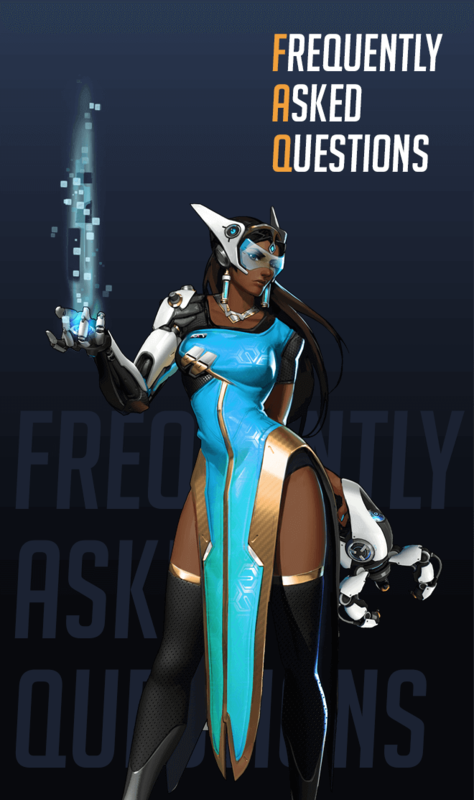 In this section, you will get answers for our most common questions about Overwatch boost. Why should I choose OWBoostRoyal ? OWBoostRoyal is the only Overwatch boost service that has a registered company which makes it the most reliable and the only official business online that you can find. Also we have the most experience in the business and offer the widest range of Overwatch boost services. How can I be sure of the safety of my Overwatch account? We take account security very seriously and consider it as a core element of our service. Our website is secured and protected with 256-bit Secure Socket Layer encryption. To make yourself feel even more comfortable by giving us detailed information of your account, we encourage you to enjoy the full advantages of Blizzard's verification e-mail system before purchasing any type of boost. It's quite simple: depending on what kind of service you choose (solo or duo), you provide us with the needed details of your account. Once you paid with one of the payment method options, you will see your order in our members area, where you can track the progress of the order, speak in the order chat with the booster or even tip the booster for his outstanding performance. He will complete your order the fastest way possible, and once he is done, you can leave a feedback on his performance. Every ordered boost has its own panel which offers many boost related settings. Here you can find a chat window where you and the booster are able to talk about boost related topics. Can I play on the account while it is getting boosted? On each boost there is a pause button which you can use in order to suspend the boosting process. While the boost is paused you are able to play non ranked matches. You may register an account in the checkout process manually, but the system will automatically register an account if you first buy as a guest. You receive log in details to you OWBoostRoyal account in email. How can I contact the support if I have a problem? You can contact supports through the live Zendesk chat, on Facebook and in many other ways shown in the contacts menu. We provide lots of options for the customer to choose from. Paymentwall is one of our partner which processes different payment options such credit card, Sofort, bank transfer and Giropay. G2A pay is another alternative which accepts credit card, PayPal, Paysafecard and many other options. Contact any support and he will be able to give you a coupon code through the chat.